Surface Treatment Acrylic pen with elegant shape,produced by professional Acrylic and metal pen. Electroplated barrel .High quality and noble design. 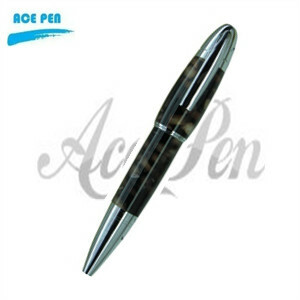 1) Acrylic metal ball pen with the different material(aluminum or copper or steel or Acrylic).